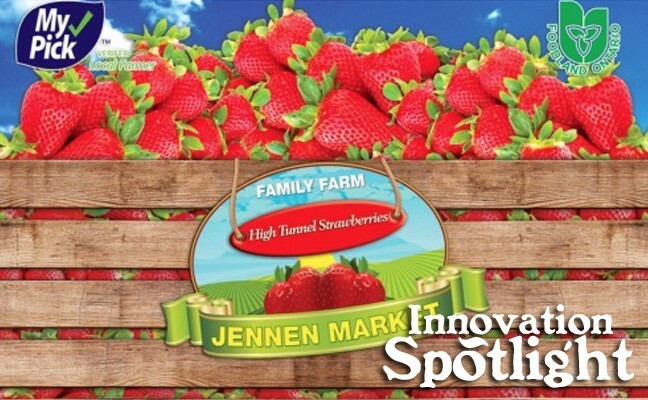 Jennen Family Farm Market | Chatham-Kent Agriculture Development | We Grow For the World! The Jennen’s have been in Wabash for over 20 years. Their family farm has grown every year, with recent expansion to 12 acres of High Tunnels and into long-season berry production. The High Tunnels allow for a longer and more sustainable growing season by moderating temperature, wind and water. They irrigate regularly from the pond, and close the doors and sidewalls on cool nights. This last venture really focuses on conservation of water and the harnessing of the sun’s heat to effectively grow local fruits and vegetables in an environmentally conscious way.